Bomber Soko is a simple (but challenging) puzzle game inspired by Bomberman and Sokoban. It aims to give you a simple to play, yet challenging, puzzle experience where you need to strategically use your environment to solve puzzles. The Bomberman and Sokoban remake with Bomber Soko. 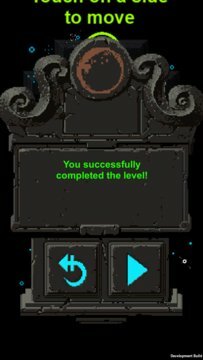 - Many hand-crafted levels to challenge your puzzle solving abilities. 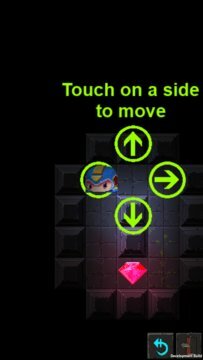 - Simple touch controls (tap in the direction you want to move). - Easy to pick up mechanics. - Short times needed to complete levels, perfect for your daily commute or when you have a few minutes spare every day.